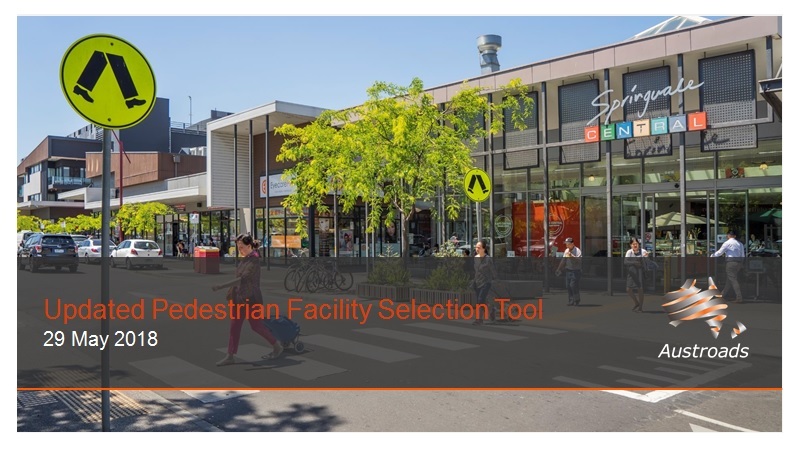 This user guide describes the operation and outputs of the Australasian Pedestrian Crossing Facility Selection Web Tool. This report investigates how the geometric design components of a roundabout may contribute to bicycle crashes. This report provides an overview of progress made in 2016 towards the objectives of the National Cycling Strategy 2011-16. 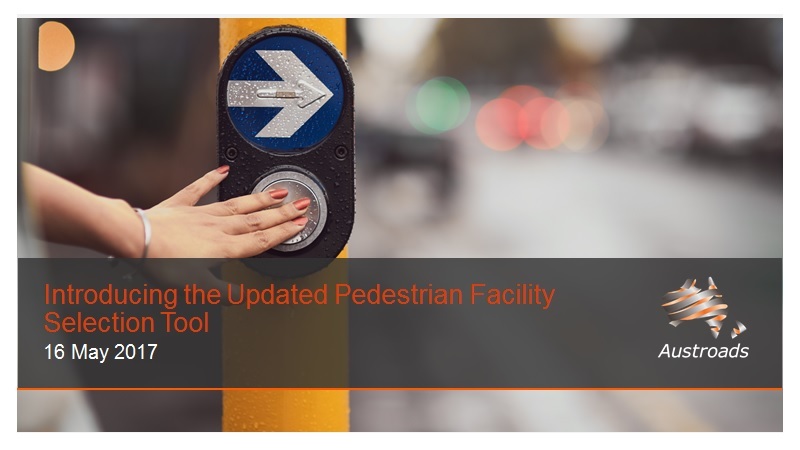 This report provides recommended content for inclusion in the Austroads Guide to Traffic Management Part 11: Parking.